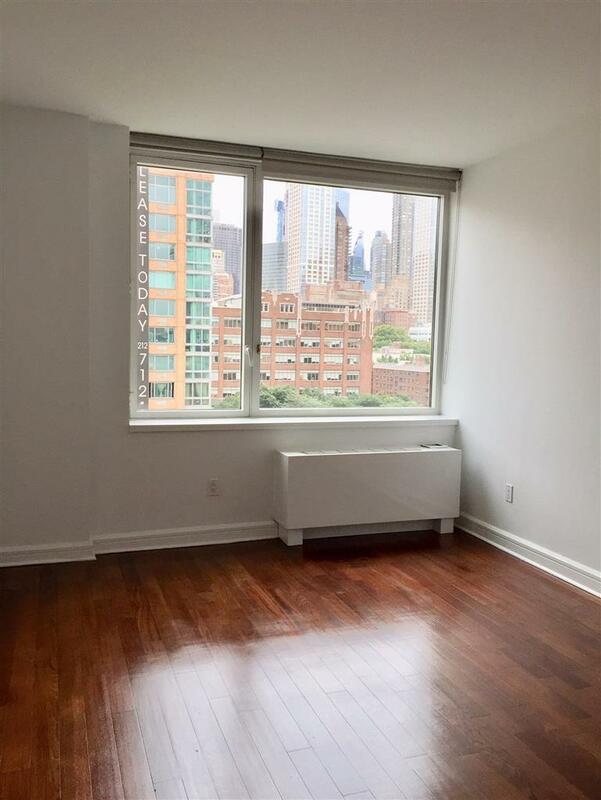 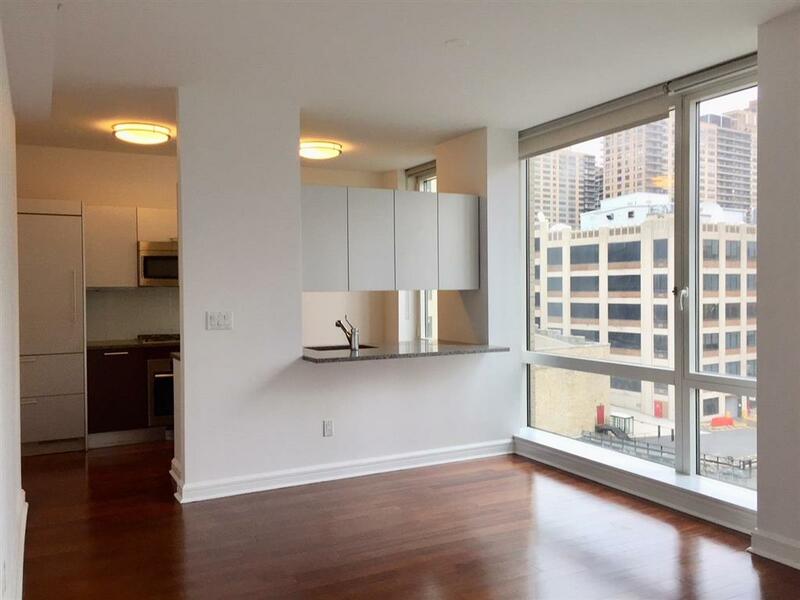 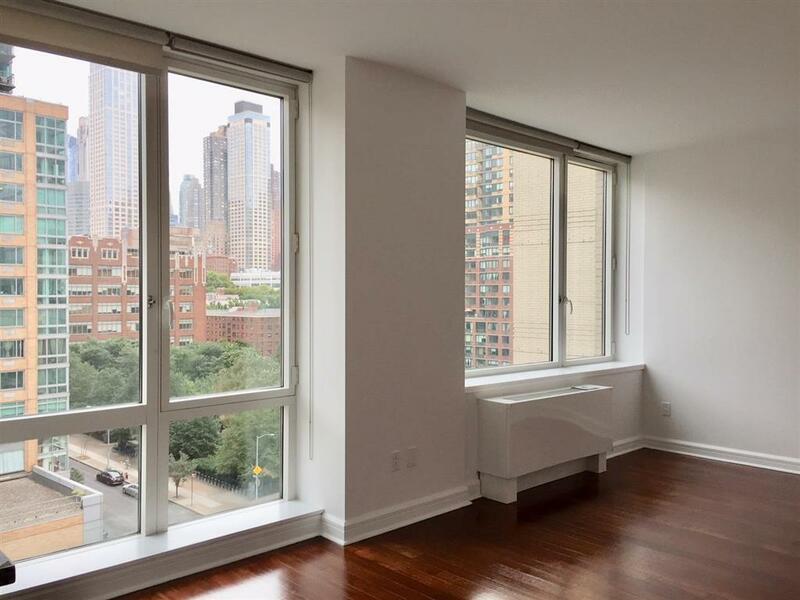 Move in to this beautiful, spacious one-bedroom apartment featuring floor-to-ceiling windows and hardwood floors throughout. 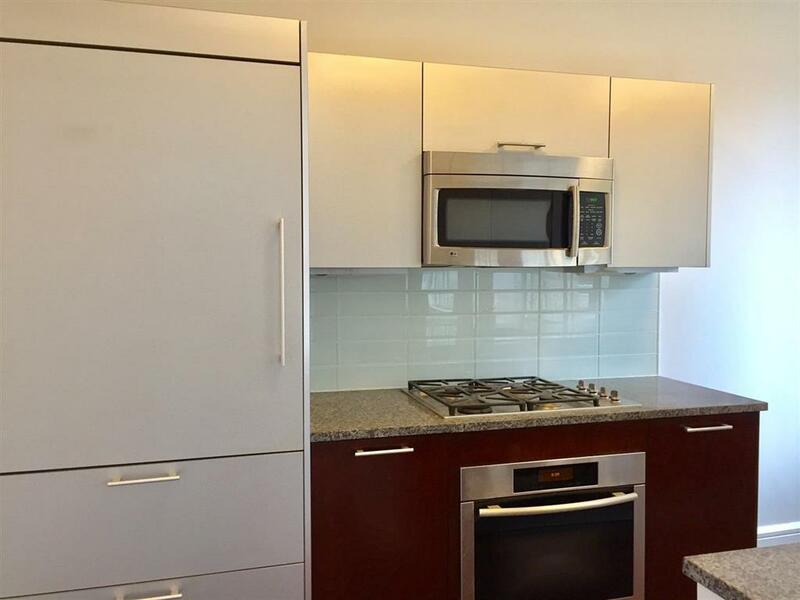 The gourmet pass-through kitchen--with Sub Zero refrigerator and Miele appliances--has ample room for a cozy breakfast nook. 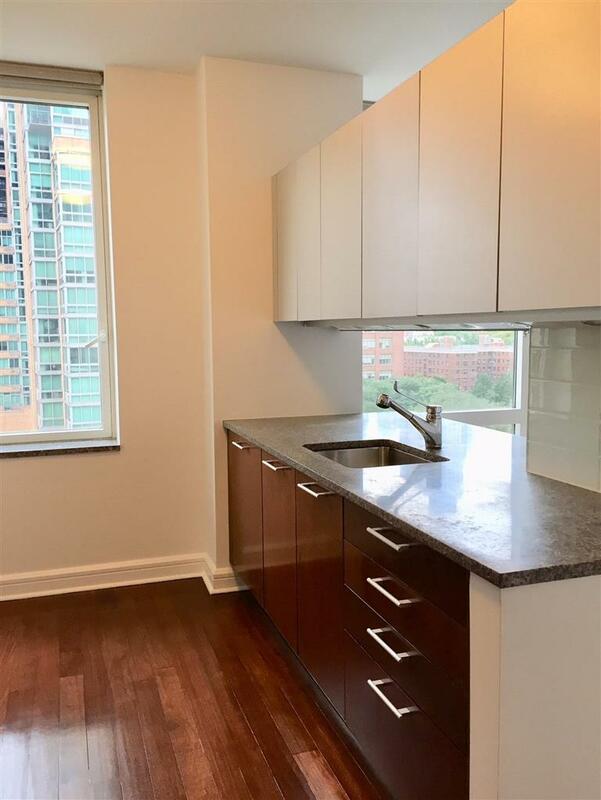 Other unit amenities include a handsome bathroom with soaking tub and separate shower stall, generous closet space, and a washer/dryer. 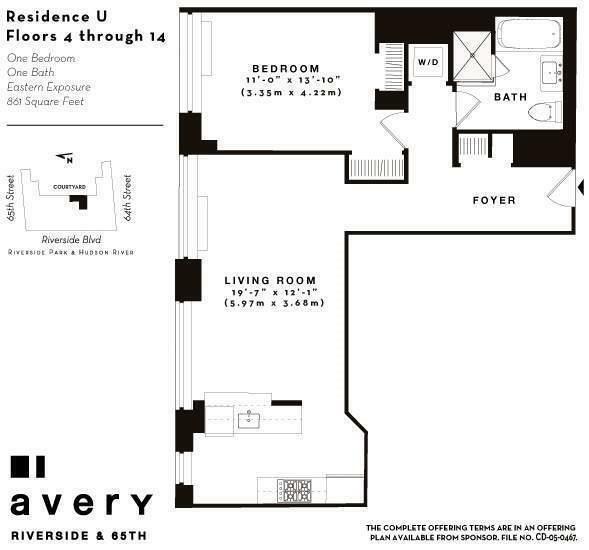 Located on Riverside Park and two blocks to Lincoln Center, Avery Condominium offers easy access to the Upper West Side and Time Warner Center shopping and dining, and is convenient to all that Midtown has to offer! 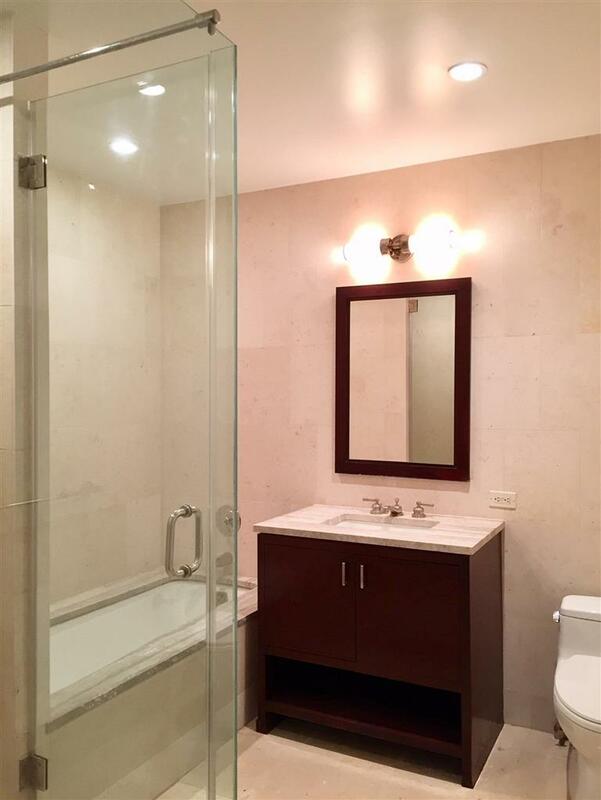 It is a full-service condominium with full-time doorman, concierge services, on-site parking garage, expansive 24-hour fitness center with yoga/stretching room, children’s playroom, tournament-style gaming room with billiards and darts, screening room, and a residents' lounge with WiFi access. 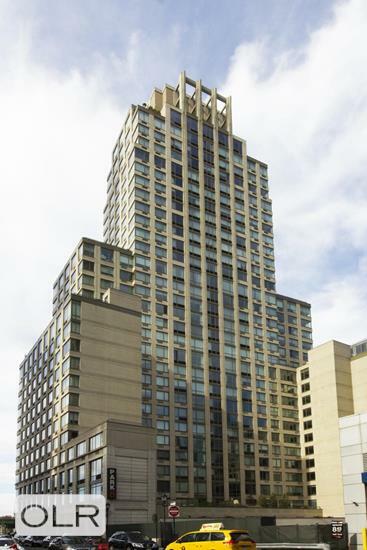 The building offers free shuttle bus service to and from the #1 subway station.